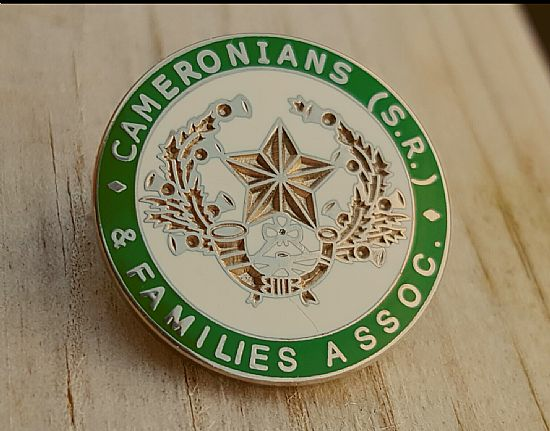 Cameronians (SR) and Families Association | Membership. 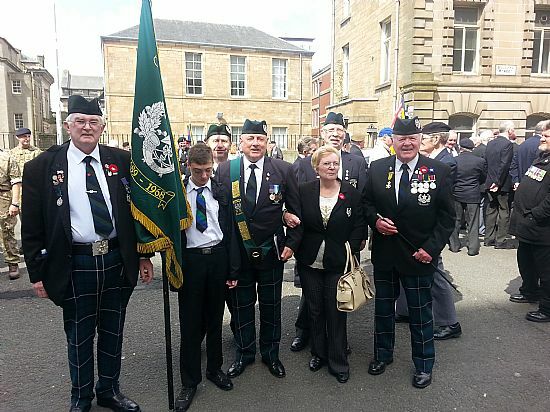 The Cameronians (SR) Friends and Families Association welcomes as members ex Cameronians, families who had a relative who served the regiment, friends who have an interest in the regiment and it's history, ex service personnel, cadets, TA. All are warmly welcomed at meetings or events anywhere the country over. The cost to join the Association for a year is £10. Collected yearly it is well spent on wreaths, comforts and general running costs throughout the year. Meetings are held regularly at a venue in Tannochside Lanarkshire. Tannochside Olde Club, 416 Old Edinburgh Road, Tannochside, Uddingston, G71 6PJ. 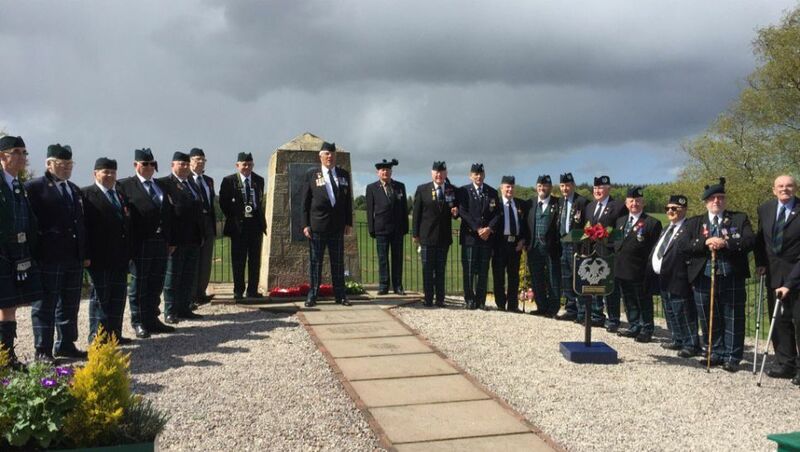 The next meeting is on the 5th of May 2019 at 2pm. An afternoon of fun, chatter, renewing friendships, making new friends and associated business. Raffles are held which brings a good deal of laughter.